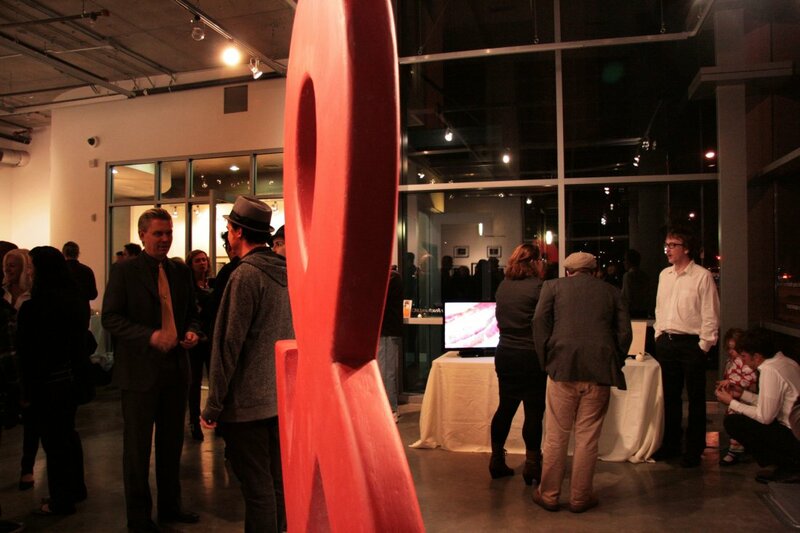 In 2013, Jeff received the Professional Artist Fellowship from the Arts Council for Long Beach. 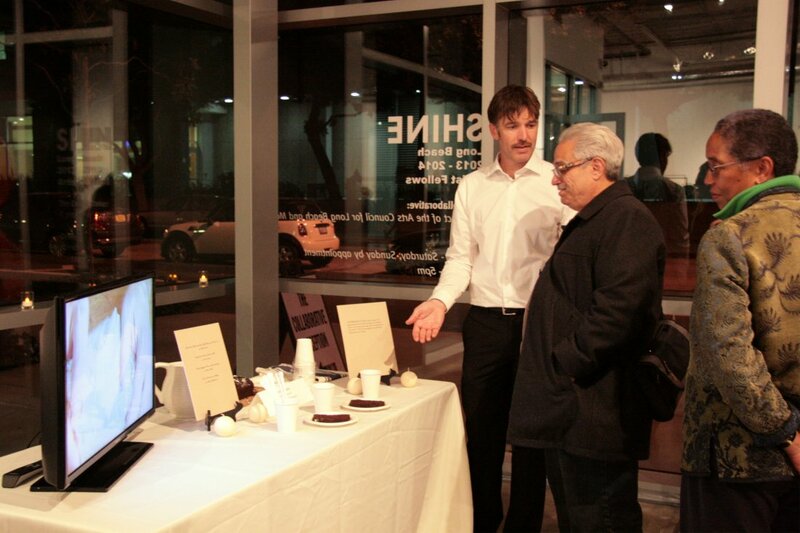 The awardees were showcased in a group exhibition in early 2014 at The Collaborative gallery in Long Beach. 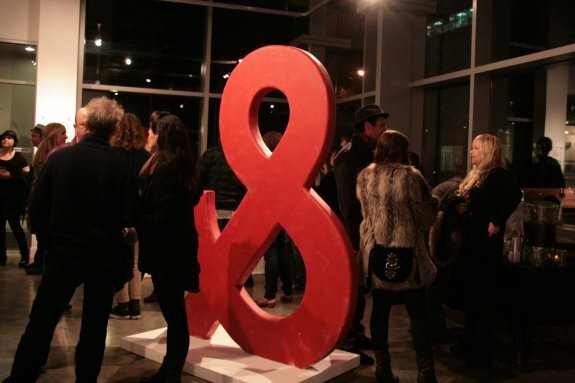 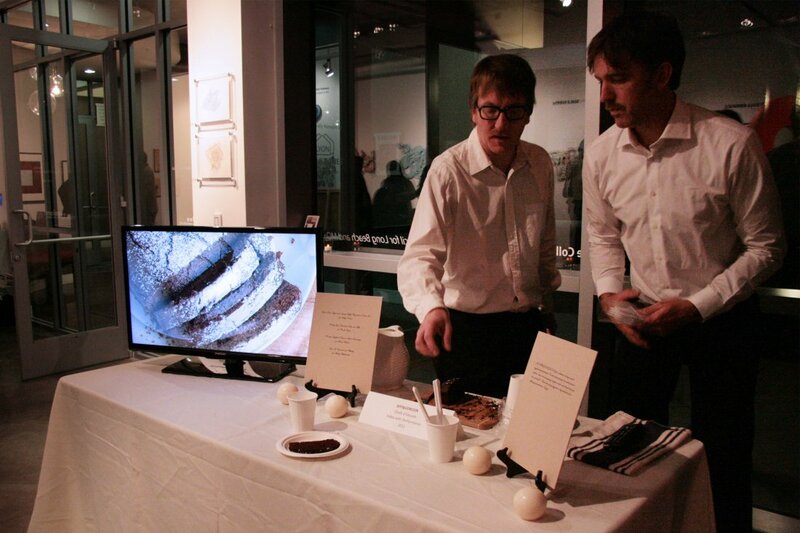 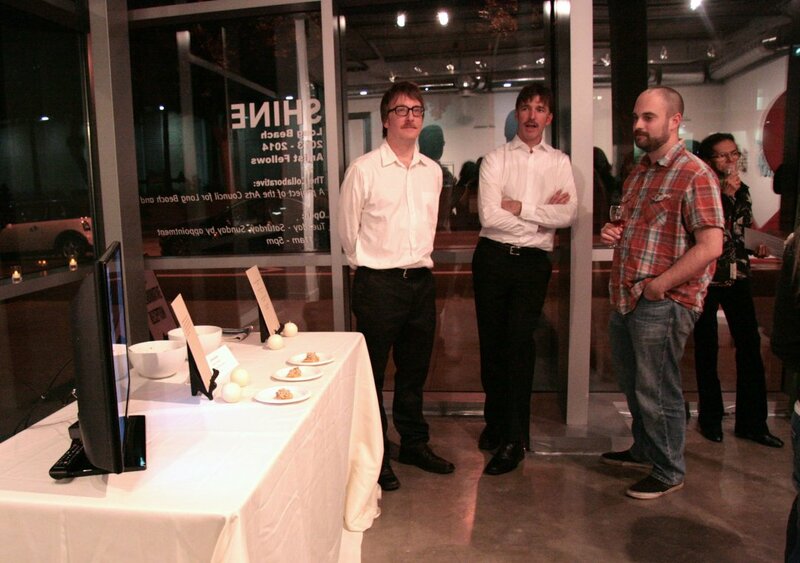 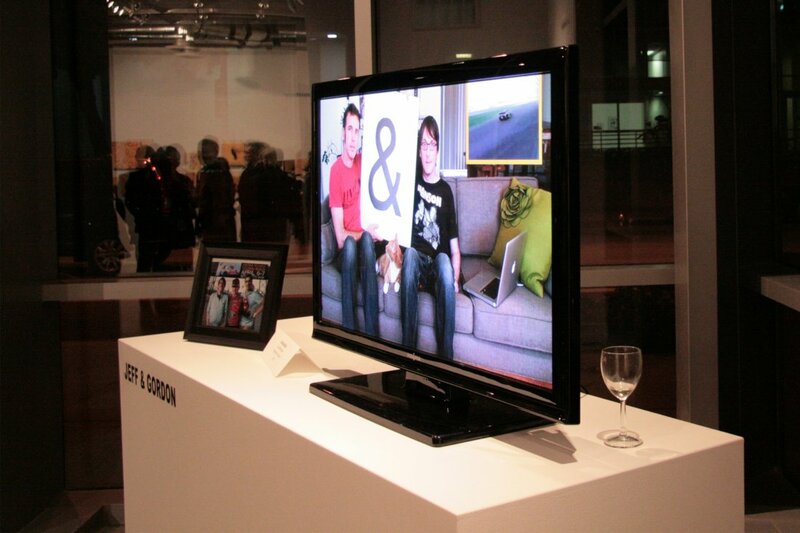 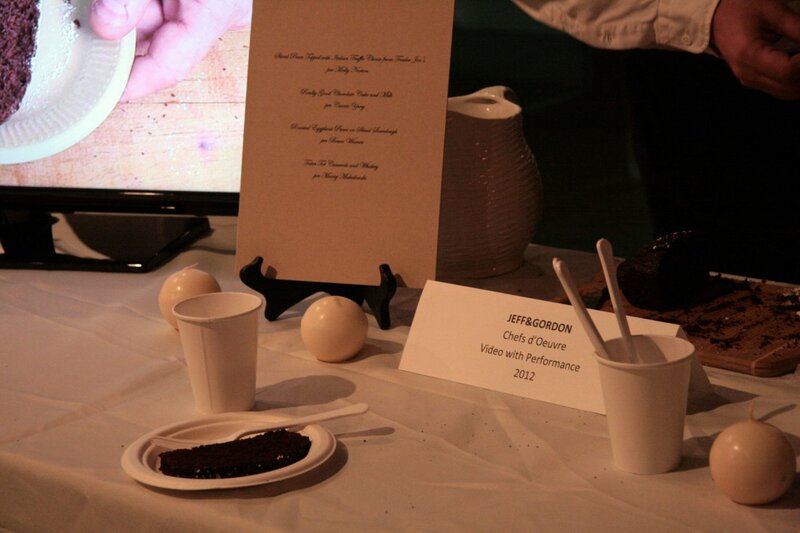 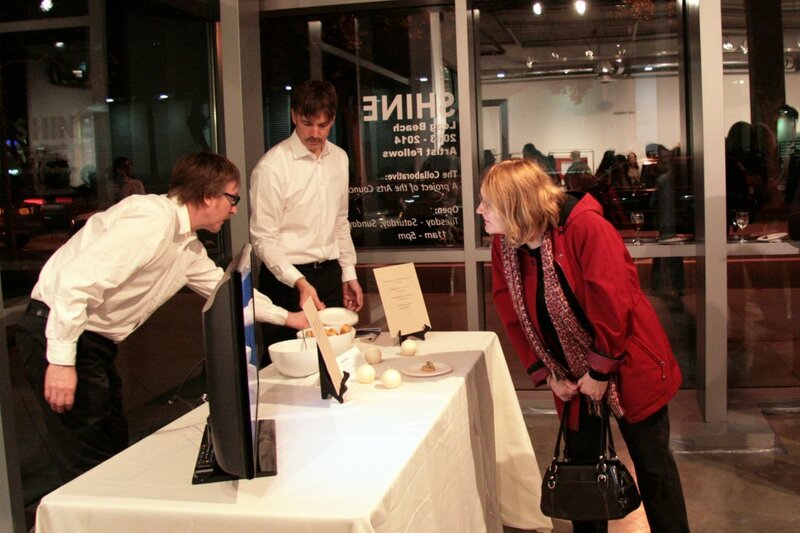 We presented the Our Jeff Gordon videos and ampersand sculpture, along with Chefs d'Oeuvre, for which we did an opening reception performance.